Hi, I am writing in regards to the property at *** Newton Ave, Selden, NY 11784. Please send me more information or contact me about this listing. This Home Has It All! Imagine Entertaining Guests In Formal Living & Dining Rooms! Prepare Meals In Large Eat-In Kitchen Or Relax In Den W/Fireplace During Those Cooler Days Ahead. Flooded With Light In Every Room! Located Near Parks & Schools, Close To Shopping & Restaurants! Great Yard For Outdoor Fun & Entertaining! Full Basement Offers Storage & Space! 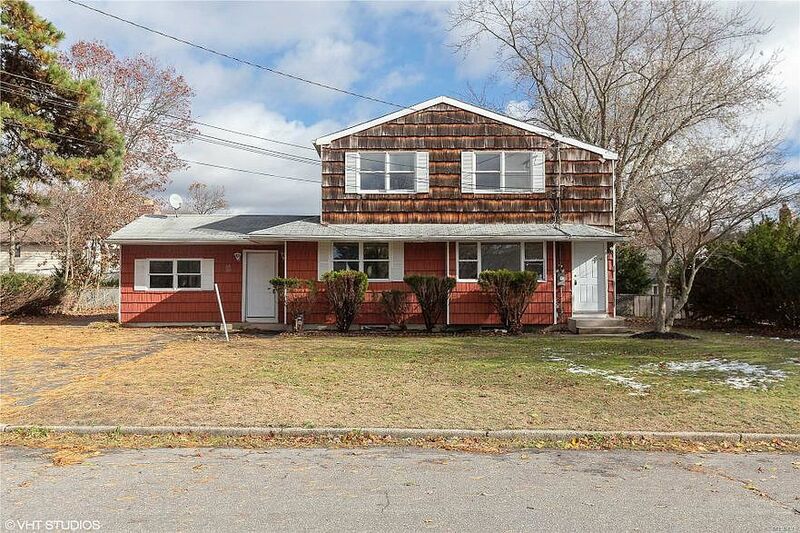 You'll Love This Home!This foreclosure home is a single family home located in Selden. It offers 8712 in size, 5 beds and 2 baths. Review its detailed information and determine if this Selden foreclosure has the qualities you are looking for.